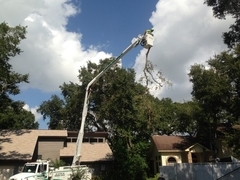 Treecology of Pinellas County, FL offers quality residential and commercial tree care services. With over 18 years of experience, you can rely on us to get the job done right. Our superior service and honest rates have made us the area’s most trusted arborist. 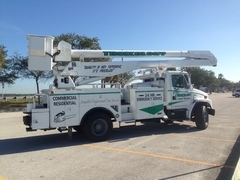 Treecology is a full service tree care company. 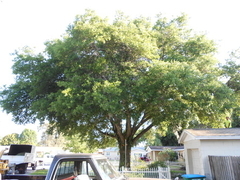 Our goal is to maintain the safety, health and vibrancy of your tree's and landscape. We will take the time to walk you through and talk about all of your options each and every time you call Treecology! For your protection, we are fully licensed and insured, carrying workers’ compensation and general liability insurance. We have ISA certified arborists on staff and a BBB accredited business. 24 hour emergency services and free estimates are also available. Treecology has a location near you. for all your tree care needs. 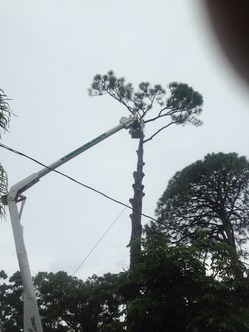 At Treecology we offer our skills, professional equipment and our attention to detail when taking care of your tree service and landscape needs. 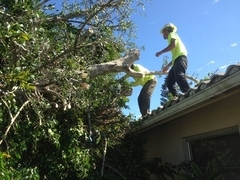 Tree trimming should be done by trained professionals that practice the ISA standards. Trimming helps to ensure safety, and it promotes the health of the tree. From time to time limbs may have to be removed because they become hazardous like those hanging too close to your house, over a power line, or a weak and rotted limb. © 2004-2019 Treecology All rights reserved.